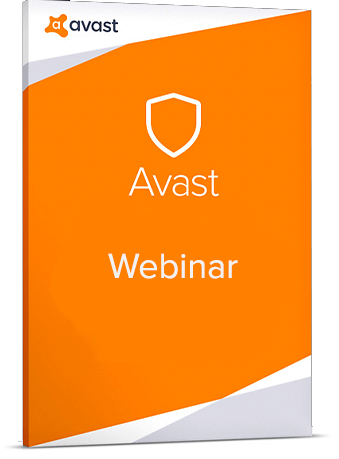 Webinar Why are Endpoints Such Juicy Targets for Ransomware? The number of SMBs impacted by ransomware has skyrocketed, with some estimates suggesting that as many as 60% have already been hit. By offering managed security services, MSPs can deliver the protection their customers need and differentiate their business. Loss of data can be catastrophic for the small business.